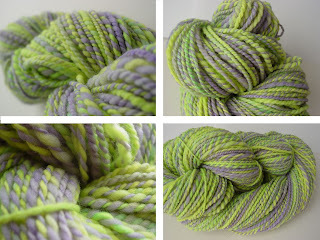 Ultraviolet has finished drying. I've already listed it and it was picked up by its intended reciept. I'm so pleased with how everything turned out!